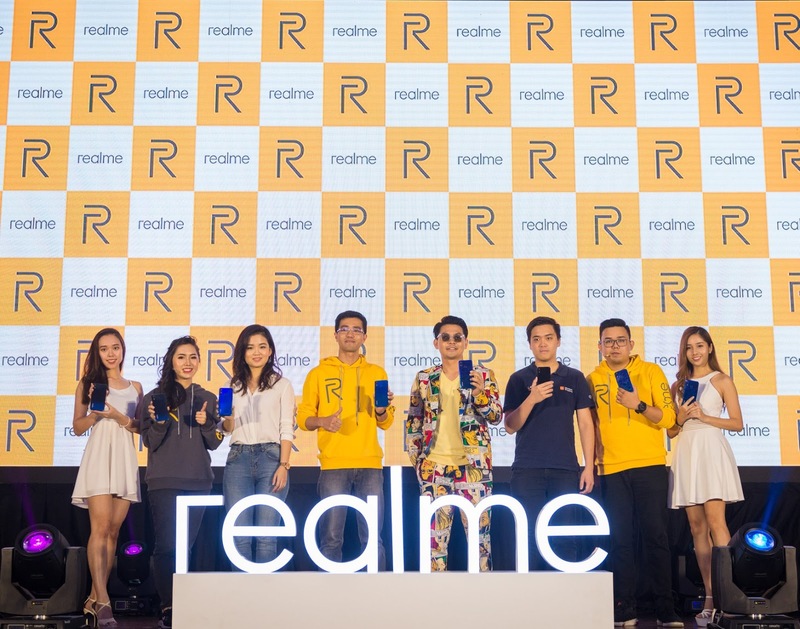 realme 3 Android Smartphone has launched in Malaysia. It is available in two versions: 3GB RAM + 32GB ROM, and 4GB RAM + 64GB ROM. 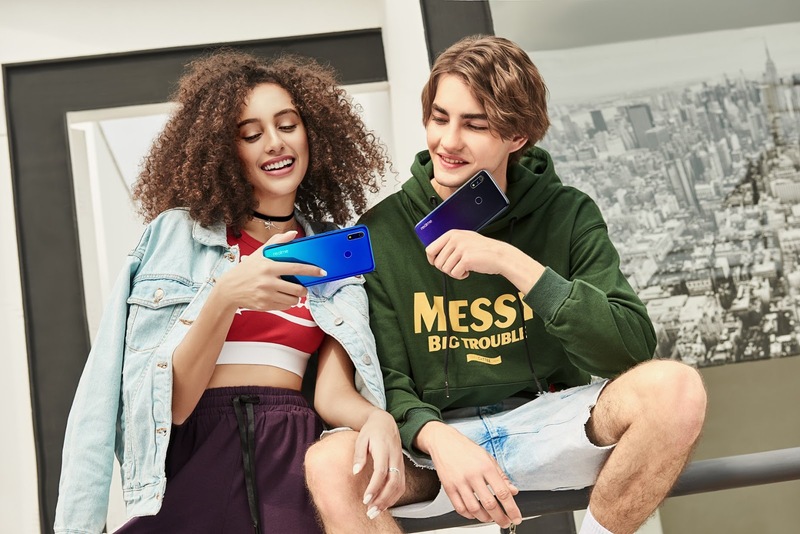 It comes in three colours: Classic Black, Dynamic Black and Radiant Blue.